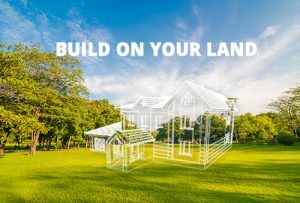 When trying to find a piece of land to build your next home on, it’s best to start with identifying what type of property would fit your needs, wants, and lifestyle. 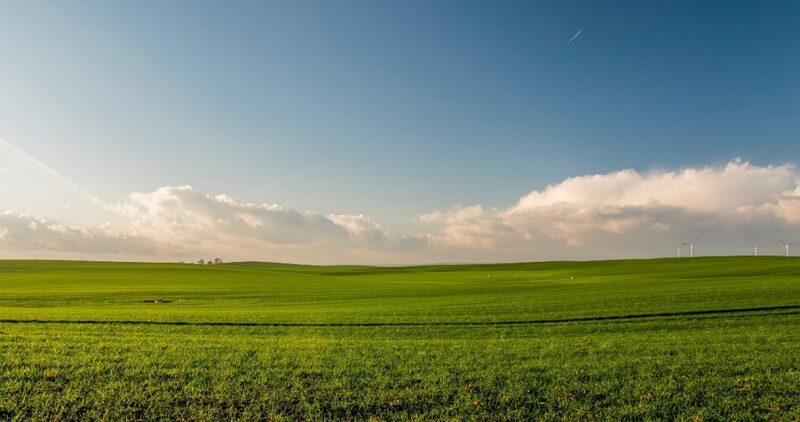 There are 3 main types of property to consider when looking for land. Land in rural communities usually consist of larger lots around 2-5 acres that are just outside of the city & nearby towns. There will be neighbors, but with a good amount of space between each home. Utilities may vary. Electric will always be available, but you could have septic, sewer & water, or well. Gas and/or propane will also depend on the location. This type of property could be right for you if you’d like space but would still like to be part of a community. Land that is between 5 – 30+ acres is considered a large track of land. 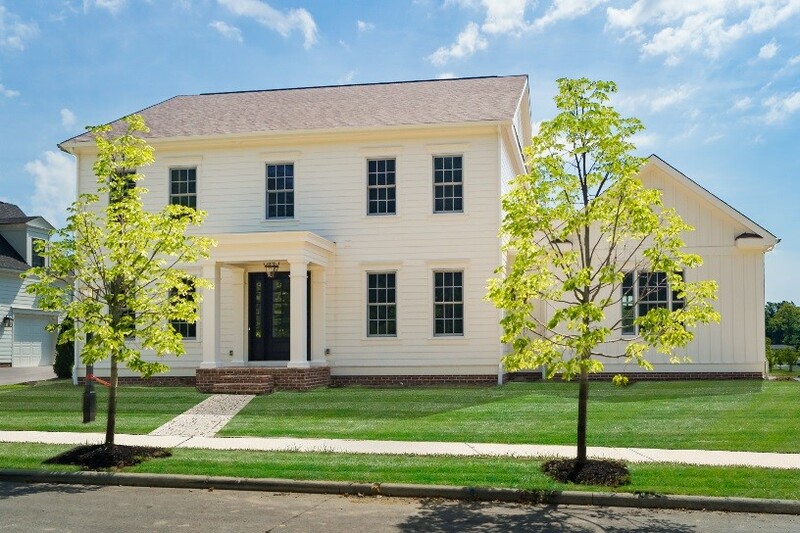 These properties are generally found further out from the city & the closest neighbors may be a few miles away. Utilities will be similar to a Rural Community. This location could be right for you if you’re interested in gardening, owning farm animals, and/or enjoy outdoor activities. 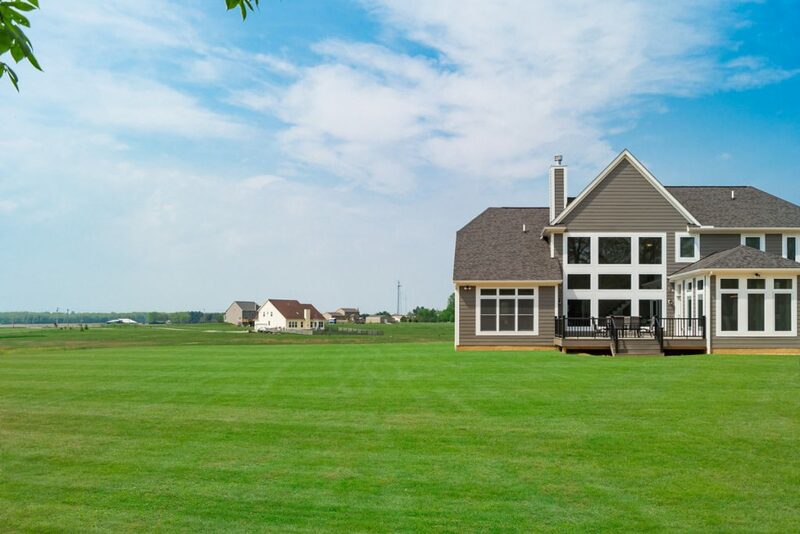 With wide open spaces & fresh air, you’ll have the freedom to enjoy all the things you love. 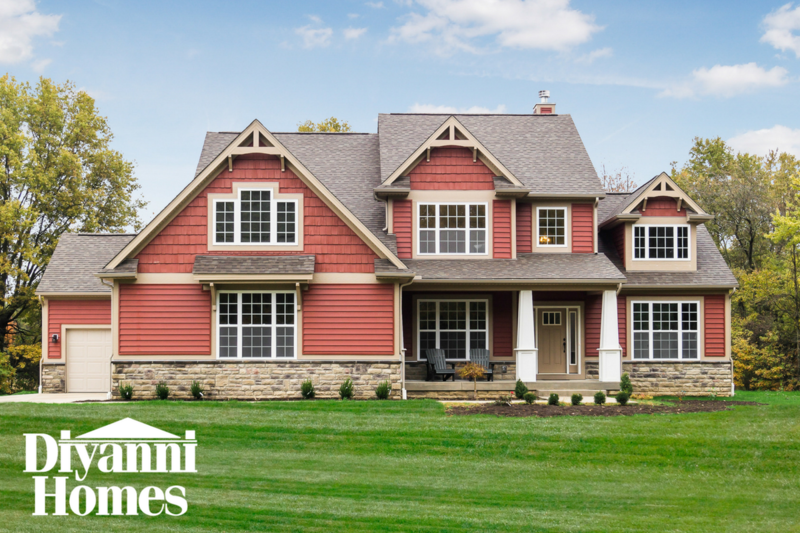 Neighborhoods & communities typically have standard size lots between ¼ – 1 acre. These lots usually come with access to city utilities such as sewer, water, electric, and gas. 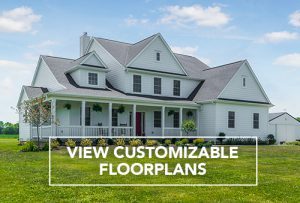 Neighborhoods will require specific floor plan designs & have deed restrictions that you will need to abide by when building. Standard communities are usually maintained by a homeowners’ association that is covered by your annual HOA fees. This location may be right for you if you’d like close neighbors & community living. 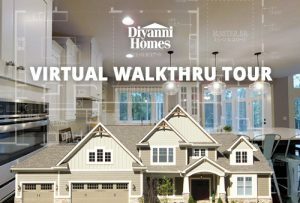 At Diyanni Homes, our team listens to your wants & needs, and will work with you to design a home that fits your lifestyle. 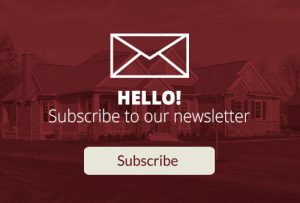 Call 855-DIYANNI or contact us to learn more about how we can help you search for land, manage land improvements, and build your dream home.